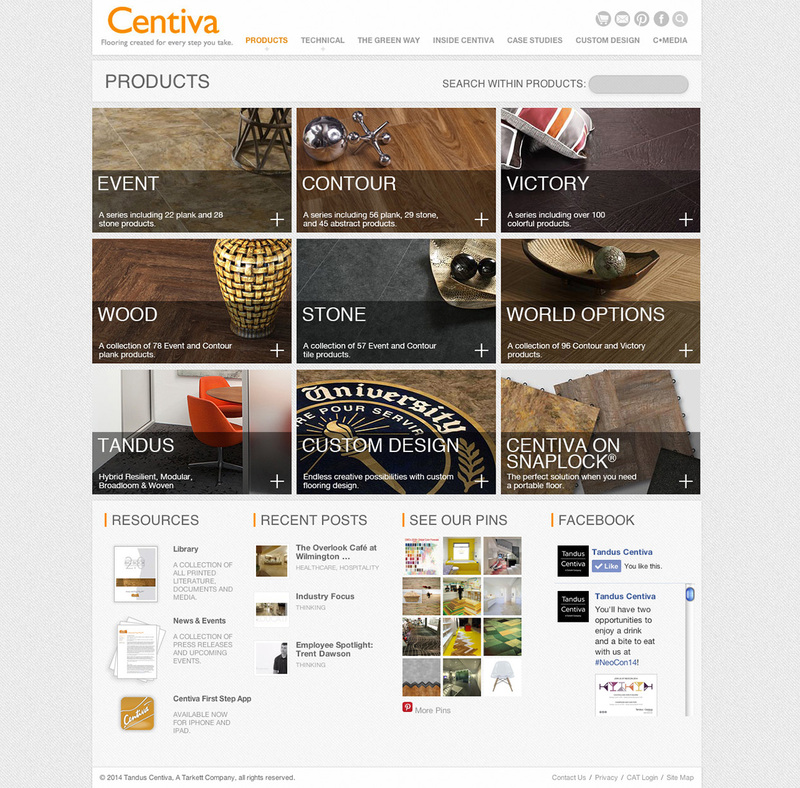 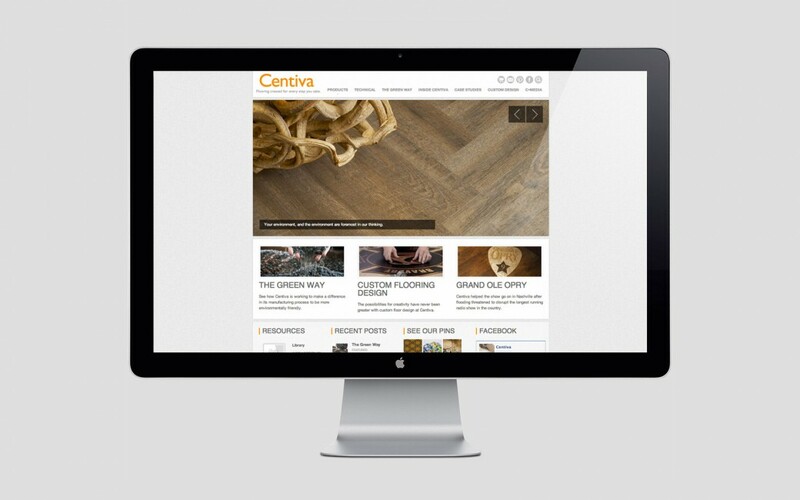 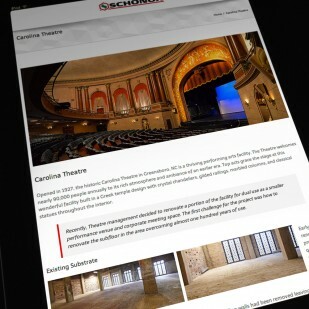 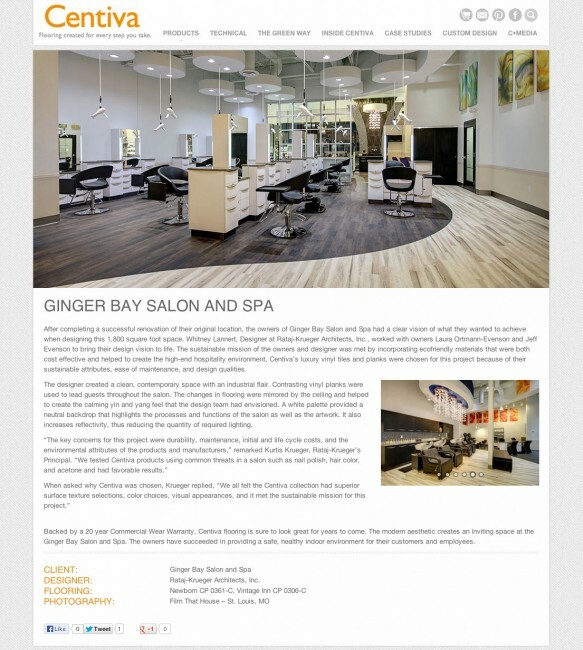 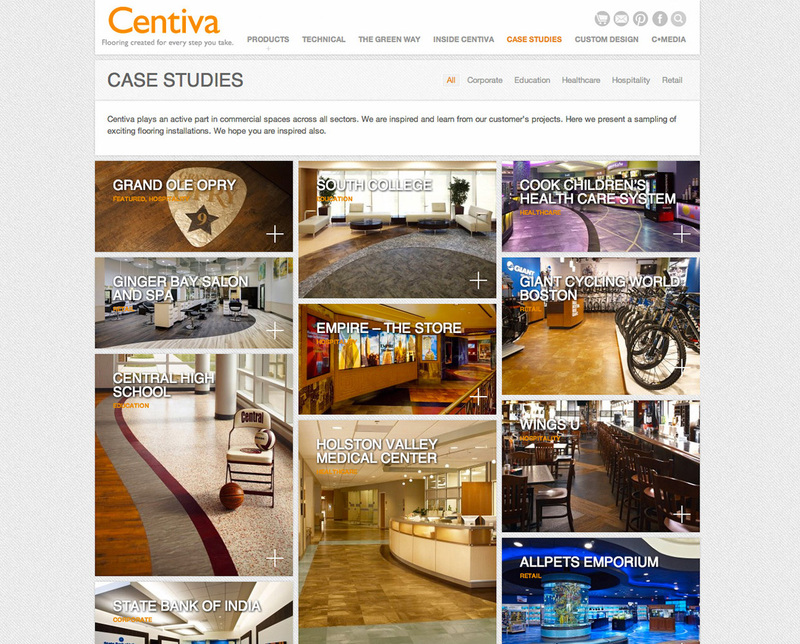 Our project to redesign and program the website for Centiva encompassed a product selection and search process for the company’s rapidly expanding flooring lines as well as the creation of media content to populate the case studies, interviews, and support information needed. 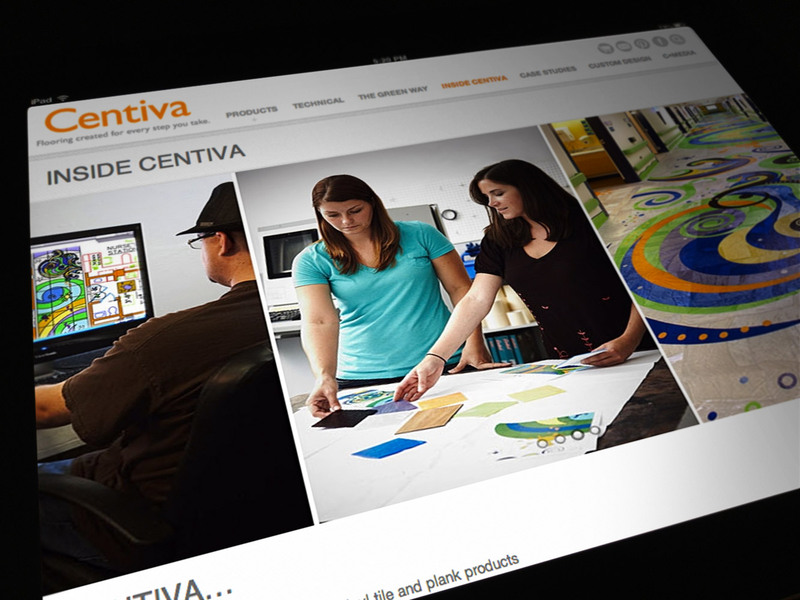 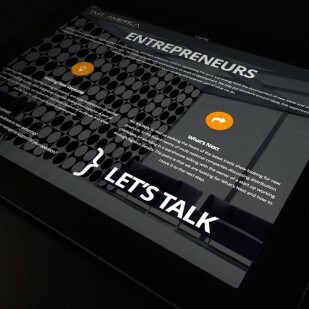 The site development included a C Media channel where we planned and captured a broad network of video content useful and engaging for the Centiva customer. 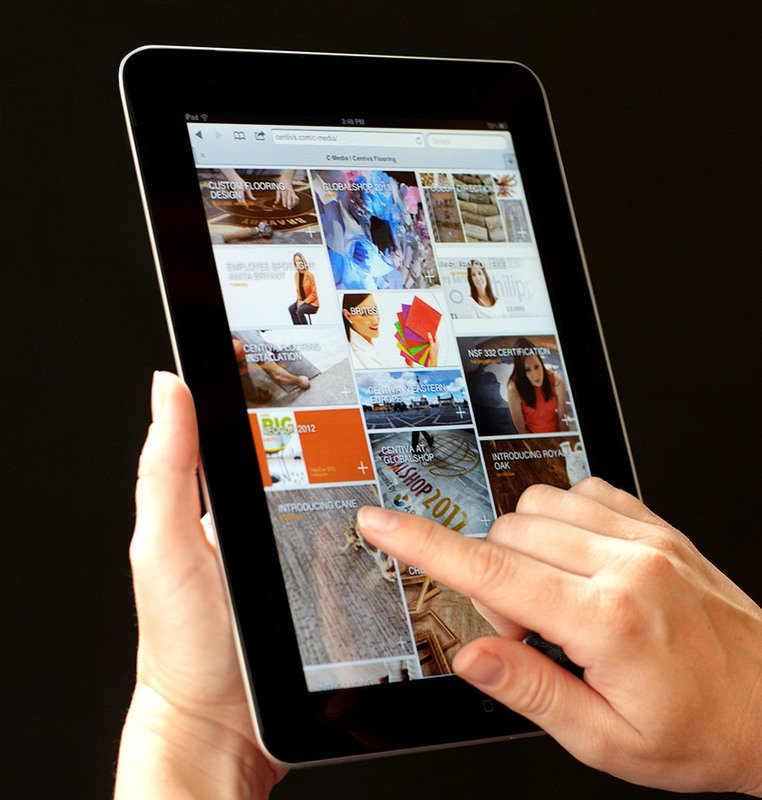 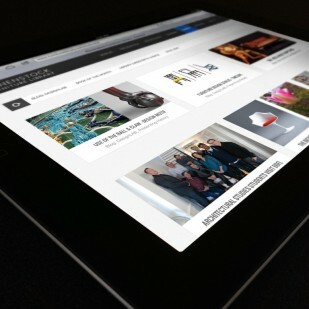 Social media and monthly electronic newsletters enhancing site traffic were an overarching part of the strategy as well.